Team Coco and TBS are bringing Conan O’Brien’s unique brand of comedy to San Diego in a nightly pop-up comedy club. 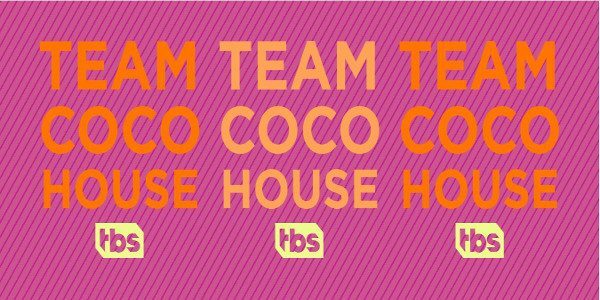 TEAMCOCOHOUSE will be open beginning Wednesday July 18th through Saturday July 21st. Located at 327 Fourth Ave, a few blocks from the convention center, TEAMCOCOHOUSE will showcase a daily lineup of comics handpicked by Conan, podcasts, panels, screenings, giveaways and special appearances by friends of Team Coco, as well as O’Brien himself. 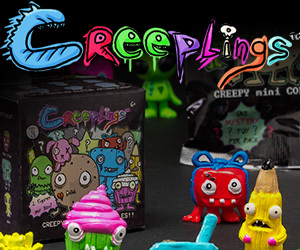 TEAMCOCOHOUSE runs in conjunction with CONAN‘s Comic-Con® International shows being taped at San Diego’s historic Spreckels Theatre on Wednesday, July 18– Saturday, July 21.